An opulent resort on an off-the-coast-island, with crystal-clear waters, pristine beaches and vivid coral reefs – This is what a dream vacation looks like for most of us, and that is what you get at the Redang Beach! Want to go there on a holiday? Here’s everything that you can do while at the Pulau Redang Island, Malaysia. The entire island of Pulau Redang largely consists of resorts which offer you packaged deals, with snorkelling, diving and other activities included. It’s better to take one of these packaged deals as they are available at better prices. Clearly, snorkeling is a must-do while you are at Redang. Swim among the marine life and say hello to the school of fish and other aquatics like rays and whale sharks. Resorts on Redang either take you to snorkeling spots on a boat, or they have their own private beaches rich with rich, natural coral reefs where you can snorkel. Scuba Diving is also another popular activity in Redang. The gear required for scuba diving in Redang is provided almost everywhere, and you can also rent cameras from stores around for some amazing under-water snaps. Some of the major scuba diving spots in Redang are Tanjung Tokong, Tanjung Gua Kawah, and Tunnel Point. Wreck diving! That is what it is. Just off the coast of Redang is a shipwreck near Marine Park, which was discovered recently. You can see part of the wreck from the beach, but exploring the depths and crevices is absolutely beguiling! Watch these long-living, slow-moving creatures walk quietly up to the beach to lay eggs at night. Two species of turtles, the Hawksbill turtle and the Green Turtle are found around Redang and you can watch these turtles during their nesting period. The nesting period for the Green Turtles starts from March, and goes on till December. 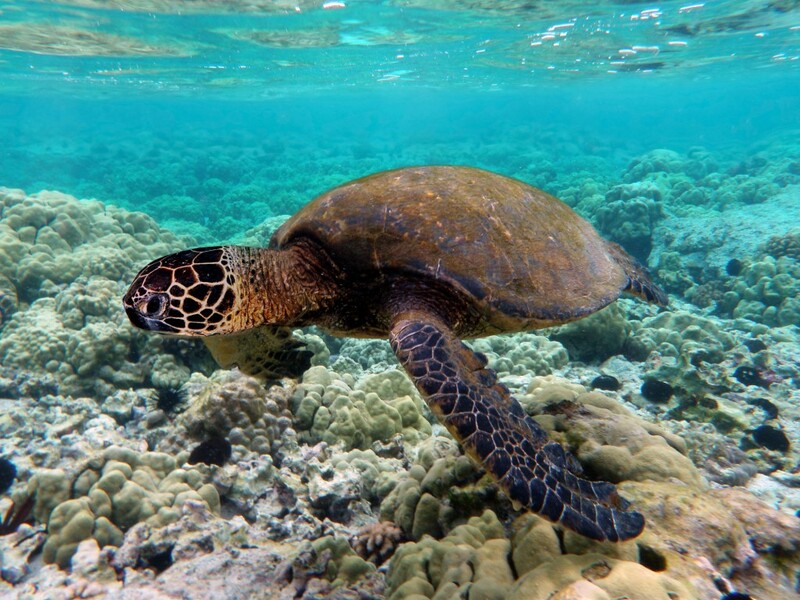 For the Hawksbill, the nesting period is from January to September. You can go turtle watching in Pasir Mak Kepit, Pasir Bujang, Pasir Chagar Hutang, and Teluk Dalam. Turtles prefer silence and tranquility, so make sure to watch them quietly! Pulau Redang, a perfect place for adventure lovers and nature enthusiasts alike. 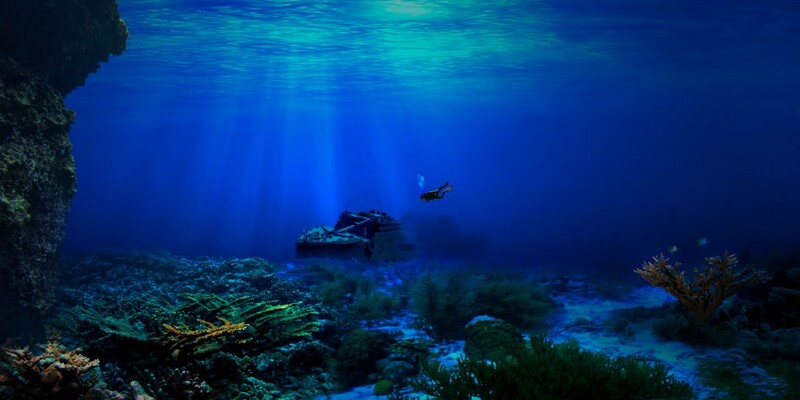 The inviting waters are just waiting for you to explore the depths of the sea and its many wonders! Here’s to a happy vacation at Pulau Redang! Greetings! Very helpful advice in this article! This is basically the little changes that will make the biggest changes. but I know I am getting familiarity constantly by reading such fastidious content. lot and I’m taking a look forward to touch you. Will you kindly drop me a e-mail? blog. Is it a paid subject or did you customize it yourself? Anyway keep within the excellent quality writing, it’s rare to look a great blog such as this one nowadays..
and thought I might check things out. I love what I see so now i’m following you. Anticipate looking over your web page to get a second time. internet users, that are wishing for blogging. Very energetic post, I enjoyed that bit. Will there be described as a part 2? great deal approximately this, just like you wrote the book within it or something. I think that you can do with some percent to force the message house somewhat, but apart from that, that is certainly fantastic blog. An outstanding read. I’ll definitely return. as well as your videos, I had been almost relocated to start my blog (well, almost…HaHa!) Fantastic job. I really loved whatever you was required to say, and over that, the way you presented it. Furthermore, The contents are masterwork. you’ve performed a fantastic task on this matter! Fairly certain he’s planning to have a good read. and discovered that it is actually really informative. event you continue this in the future. A great deal of men and women will be took advantage of your writing. not understanding something entirely, however this post offers pleasant understanding yet. and I am impressed! Very helpful information particularly the final phase 🙂 I care for such info much. lengthy time. Thanks and have a great time. I just want to mention I’m newbie to blogs and definitely savored this blog. Very likely I’m want to bookmark your website . You really come with remarkable articles and reviews. Many thanks for revealing your website. I simply want to say I am just all new to blogs and certainly liked your web-site. Probably I’m going to bookmark your blog post . You absolutely come with exceptional well written articles. Many thanks for sharing your blog site. I simply want to mention I’m very new to blogs and certainly enjoyed your web blog. Very likely I’m likely to bookmark your blog post . You certainly come with awesome posts. Regards for revealing your website page. I just want to tell you that I am just newbie to weblog and honestly enjoyed your web page. Very likely I’m want to bookmark your blog . You surely have awesome article content. Thanks for sharing with us your web site. Nice post. I be taught one thing tougher on completely different blogs everyday. It is going to at all times be stimulating to learn content from different writers and follow just a little something from their store. I’d want to make use of some with the content on my weblog whether or not you don’t mind. Natually I’ll provide you with a hyperlink in your internet blog. Thanks for sharing. It’s outstanding as well as extremely interesting. It’s remarkable as well as extremely helpful. It’s an remarkable content in support of all the internet user; they will obtain benefit from it I am sure. vb0KA9 This blog is no doubt cool and also informative. I have found a bunch of interesting stuff out of this blog. I ad love to visit it again and again. Thanks!